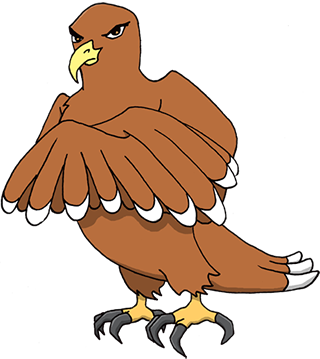 A F# implementation of the Hawk authentication protocol. Few dependencies. No cruft. An internationalisation WebPart and library for Suave for use with React-Intl or other i18n systems.